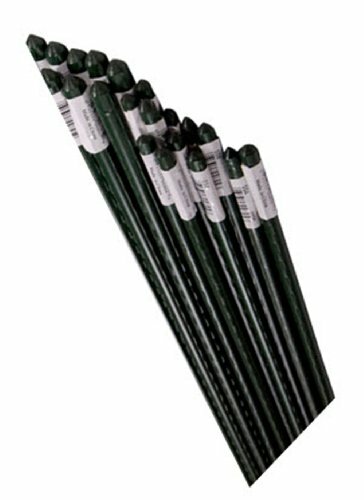 These heavy duty super steel stakes provide tons of uses for the garden. A must have item for all vegetable and flower growers. Pointed, ribbed and green in color. Rust proof. If you have any questions about this product by Bond, contact us by completing and submitting the form below. If you are looking for a specif part number, please include it with your message.